Bringing back memories of a “scandal” involving RBC in 2013 — when the bank laid off staff and transferred the work to temporary foreign workers in Canada — CIBC made the news recently. The bank decided to have its finance department in Toronto train other staff members, who would then train replacement workers in India. The news spread quickly online, with calls for boycotts and customers claiming they were abandoning CIBC. In a memo to staff, CEO Victor Dodig said he knew outsourcing was not a popular decision, according to the CBC. 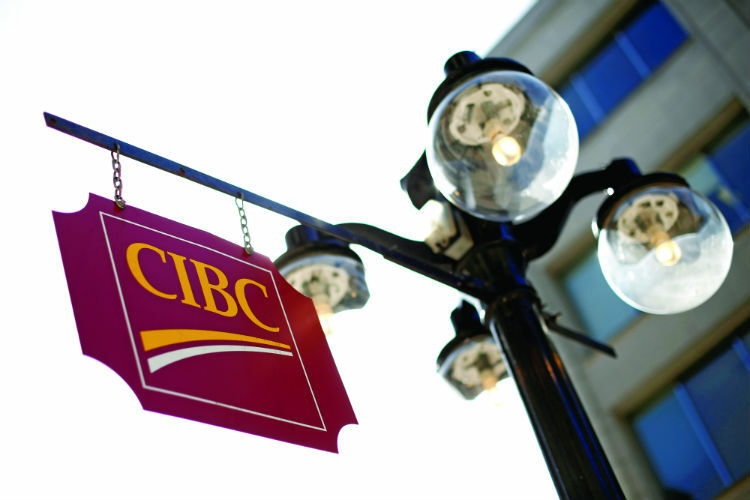 “It’s not as simple as you may read that it’s about cutting jobs or costs,” he said, as the outsourcing complements work done by CIBC staff in helping manage peaks in demand, ensuring work can be done around the clock and helping the bank adapt to changing business needs. But when a transition to outsourcing is handled poorly, it can backfire, according to experts. “Companies really need to think about the reaction from not only individuals that are affected, but also how it’s viewed with their brand in the outside world,” said Lynn Brown, managing director of Brown Consulting Group in Toronto. The impact on workers potentially losing their jobs can be devastating, said Richard Austin, a partner at Deeth Williams Wall in Toronto. It is relatively easy to manage the technical details in an outsourcing transaction, but “making it work from a human part is the challenge,” he said. From an HR perspective, you want to do all of your planning upfront and have this as seamless as possible, said Brown. It’s often a good idea to provide multi-year employment guarantees to workers going through the transition because, otherwise, “it’s every man for himself, in which case the employees head for the hills — and they just jump quickly,” said Austin. When the final strategy is finalized, employees should be advised of the plan and kept updated. “You’re better to be upfront with the employees, to offer them a retention bonus to stay until closing, and get them to help you with it,” said Austin. When efforts are hidden from employees, this often reflects poorly on a company. “Nobody should shy away from it: If you have made a decision to outsource, then you should transparently talk to your employees about it, you transparently talk to your stakeholders because, nine times out of 10, you’ve already put together a business case,” said Michael Sherrard, managing partner at Sherrard Kuzz in Toronto. By not being candid, speculation can flourish among workers. And the employer risks a loss of productivity from employees endlessly talking about the rumours. HR should be included in communication strategy planning, considering it often will be relaying the message to the affected workers, according to Sherrard. Fairness is a key way to help employees buy into the plan by “treating people decently,” said Brown. “I have seen it done in not a good way, and it has a really negative impact on individuals,” he said. For some workers, “It’s like they are being kicked out of the house,” said Austin. There can be additional challenges when word of a poorly implemented outsourcing strategy gets out via social media. The ones that try to hide it are the ones that really get a bad reputation in the marketplace, she said. Social media response planning is important, said Brown. “It’s all the ‘what ifs’, so you need to have some kind of contingency plan in place, so if there is a backlash in social media, you are able to respond quickly,” he said. Always offer a response when confronted by a social media backlash, said Sherrard. Best practice also includes providing transition and job-search counselling, said Carreau. And affected workers should be encouraged to attend interviews, she said. HR could also employ industry relationships to source new jobs for affected workers. It is a difficult situation, but it isn’t impossible to accomplish successfully, said Carreau.